Intex today launches it’s new Aqua Power HD 4G smartphone in India priced at 8,363. The smartphone can be seen listed on the company’s website but the details about its availability it’s not mentioned there. It looks like the Intex Aqua Power HD 4G serves the similar specs and features from Aqua Power 4G smartphone except its bigger battery and more RAM. Below we have listed all the specification and features of the newly launched Aqua Power HD 4G smartphone. 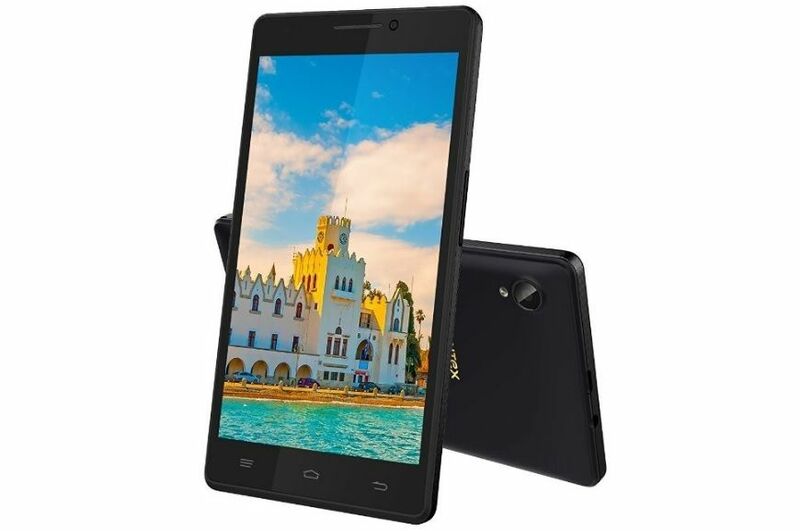 The Intex Aqua Power HD 4G smartphone comes with a 5-inch HD (720p) IPS display. The smartphone features a 1.4GHz quad-core processor paired with 2GB of RAM. The Aqua Power HD 4G comes with an internal storage of 16GB which is expandable up to 32GB via microSD card. The smartphone sports an 8-megapixel rear camera with dual LED flash. It comes with a 2-megapixel front facing camera. It is powered by a 3,900mAh battery, which according to the company provides up to 7 hours of talktime. It runs on Android 5.1 Lollipop. Connectivity options include 4G, dual-SIM, Bluetooth, and Wi-Fi. The Aqua Power HD 4G comes with a turbo download feature which helps in downloading large sized files quickly on 4G network. Moreover, the smartphone also comes with face detection, anti-shake, do not disturb and emergency rescue. Users will also get pre-loaded apps like Matrabhasha, Saavn, Clean Master and Opera Mini. What you think about this phone? share with us in the comments below.